Since 2002, WEFTA has helped make possible the construction of over 100 water and sanitation projects in seven countries in Latin America. 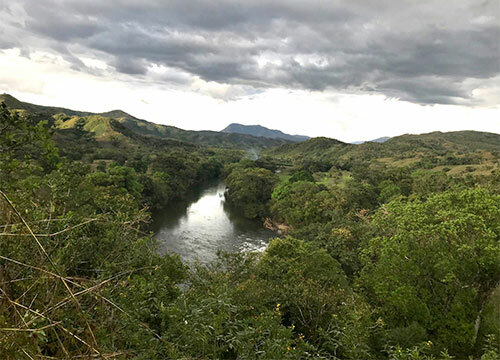 Our engineers donate their time and expertise while partnering with rural communities on the ground in Bolivia, Colombia, El Salvador, Guatemala, Honduras, Mexico, Panama, and Peru. 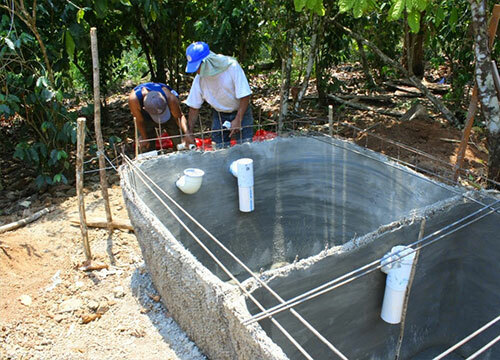 By using simple, low-cost technologies, along with volunteer community labor, project costs are kept low, and community members develop a sense of ownership and commitment to the long-term operation and maintenance of the water or sanitation infrastructure.